Brisbane's northern suburbs tend to lack the character of the inner suburbs and even some of the southern suburbs. However for the discount shopper and thrift store junkie, there are still places to get your bargain fix. Most thrift shops are run by charitable organisations such as St Vincent de Pauls, The Salvation Army, The Red Cross, Save the Children, LIfeline and Endeavour Foundation among others. 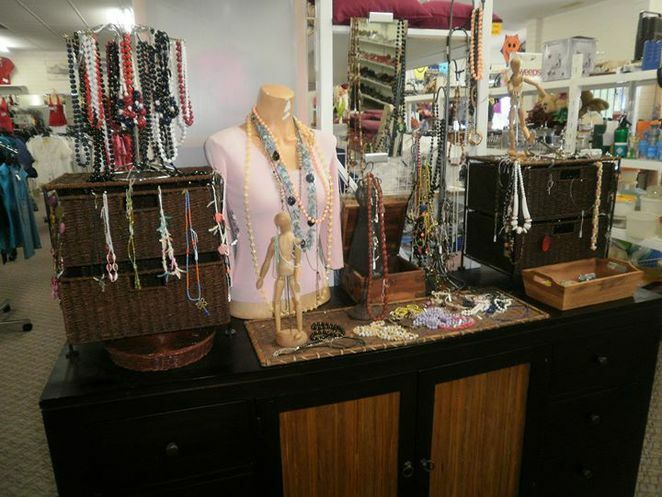 Some second hand shops are commercial, but all the ones listed here have are charitable. Thrift stores sell a range of different products, including clothes, homewares, toys, books, CDs, DVDs and bedding. Some also sell furniture. Op shoppers and thrift store junkies are an eclectic group. There are some people looking for interesting objects to use at home, a bit like antique hunters, but with more focus on newer items. In the 1990s thrift shops started attracting a younger crowd for a variety of reasons, but mostly because they were looking to find clothes that wasn't what the big fashion labels said they should wear, while also creating their own unique look. Many young people still attracted to thrift shops, with the American rapper Macklemore having a an international number one with a song in 2013 with a song called Thrift shop. But thrift stores attract anyone looking for retro styles or wonderful things. Of course it can perfect for anyone who wants to save money on clothes or items for the home. You can often find very good quality items for a very low price at a thrift store. As some of the money from most thrift stores go to charity, many readers will want to donate items. Here are some basic guidelines. Items you can donate include homewares, books, CDs, bedding, towels and clothing. Only donate items that are clean and look as good as new. Stained or damaged items are not wanted. If you wouldn't wear it, then it probably can't be sold. Donating to a thrift store is more about cleaning out your closet than throwing away old items that are now junk. Shops may or may not accept donations directly. Many do, but ask before doing so, don't just drop items in front of the shop at night. Some places accept furniture, but generally again it has to be as good as new or it is not worth the effort to come and collect it. You can also donate at donation bins in various locations around Brisbane. Be aware that some of the donation bins are run by commercial organisations, so look for donation bins that are run by a charity that you recognise. Being charitable organisations most thrift shops around Brisbane are looking for volunteers. Whether you are a young person looking to build up retail and customer service skills or a retiree looking to give back to the community, simply contact your local op shop for volunteer opportunities. 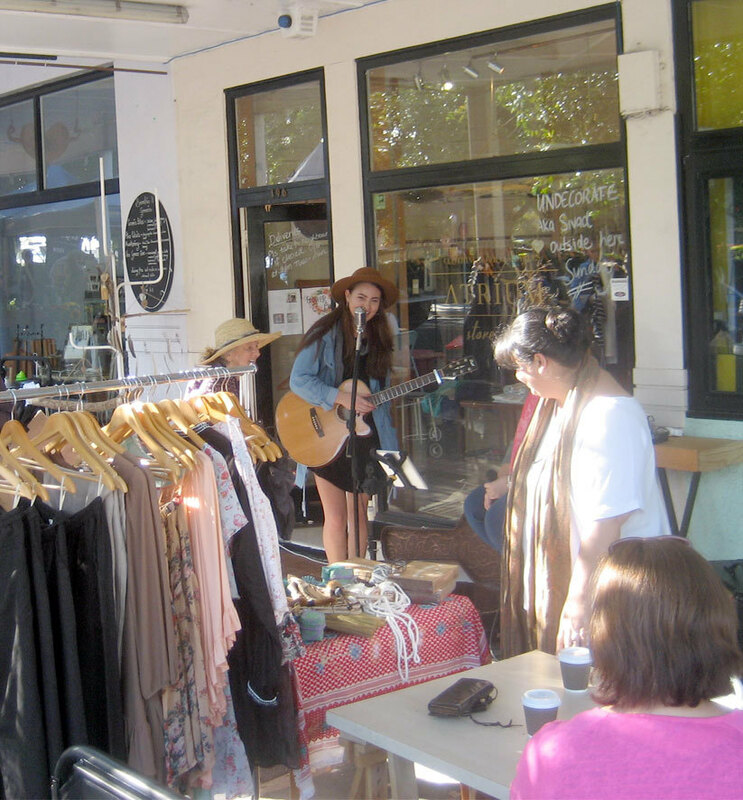 Visiting Thrift shops are for many people, part of a total shopping experience and the quality of the op shop is as important as the area it is located in. Chermside has two thrift shops along Gympie Road. This area also contains a number of other shops you might want to pop into include an Asian grocery store, Indian grocery stop, deli and numerous takeaway shops and restaurants. 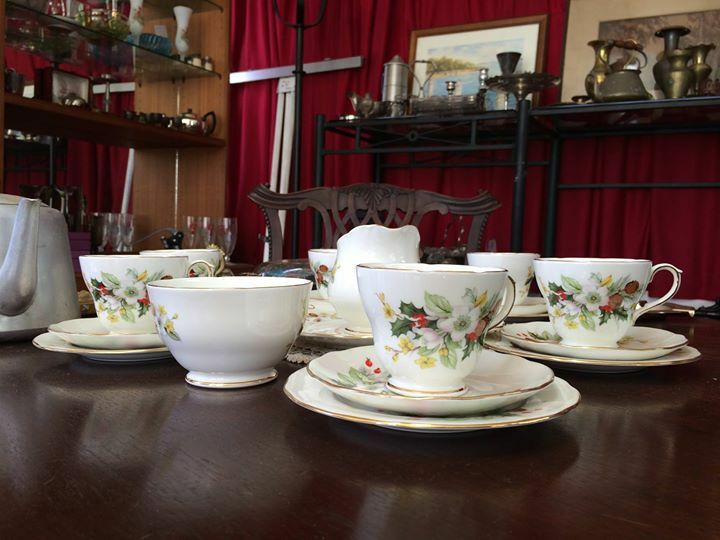 So visiting the Chermside thrift shops can be part of exploring the area. 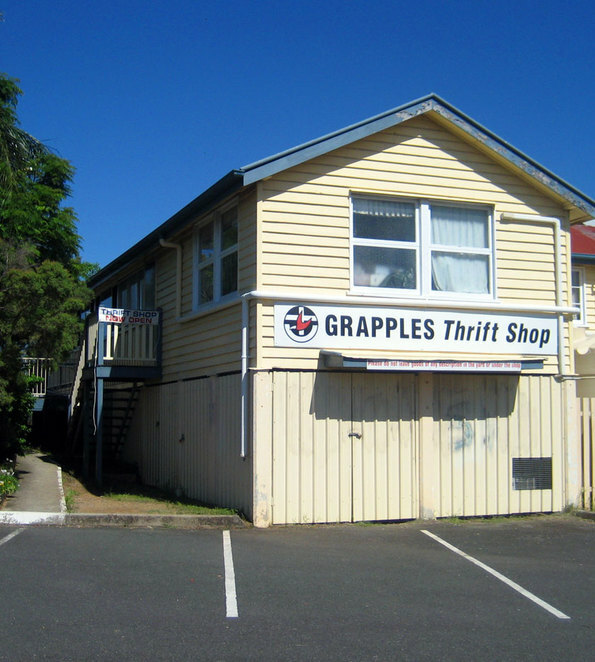 The charming Grapples Thrift Shop[/LINK,] hidden behind Aldi on Gympie Road, is run by Chermside Community Church. You could live in Chermside for years and not know it is there. But once you discover it you are likely to stop in for a browse. Across the road is a new Save the Children Op Shop. While less charming than most other thrift stores, this is a modern and clean store. Nearby is a Lifeline shop down Rhode Road in Stafford Heights. This area is also worth exploring as you fill a number of unexpected shops along Rhode Road, such as an [LINK=https://www.weekendnotes.com/chermside-organics-shop/]organics shop. Another location worth visiting is Sandgate. There are a number of fun shops to poke your nose into in the area, as well as the seaside. There are also several thrift shops there. These include the Lifeline Store at 97 Brighton Road, the Salvos Store at 77 Rainbow Road and the Sandgate Adra Op-Shop at 51 Brighton Road. Lutwyche is not a bad place to pop into. Lutwyche lacks most of the charm of the locations listed already. However they have Lifeline store in Lutwyche City shopping centre and a Salvos Store over Lutwyche Road. There are a number of thrift shops scattered around the Northern Suburbs. Here is a selection of some of the best. One of the larger ones in the Endeavour Foundation Recycled Clothing at 17 Billabong Street, Stafford. Not far away is Vinnies Stafford pm 240 Stafford Road. Another nearby store is the Alderly Salvos Store. Heading north you will find Footprints Thrift Shop at 57 Gawain Road in Bracken Ridge and also in Bracken Ridge is the Lifeline Clothing Store in Bracken Ridge Plaza. The last one that I will mention is the Hills Church Op Shop at 79 Queens Road in Everton Hills, but only because it includes a coffee shop. This is not a complete list, and people go op-shopping for many different reasons. If you have a place that you recommend in the Northern Suburbs, let us know in the comments. 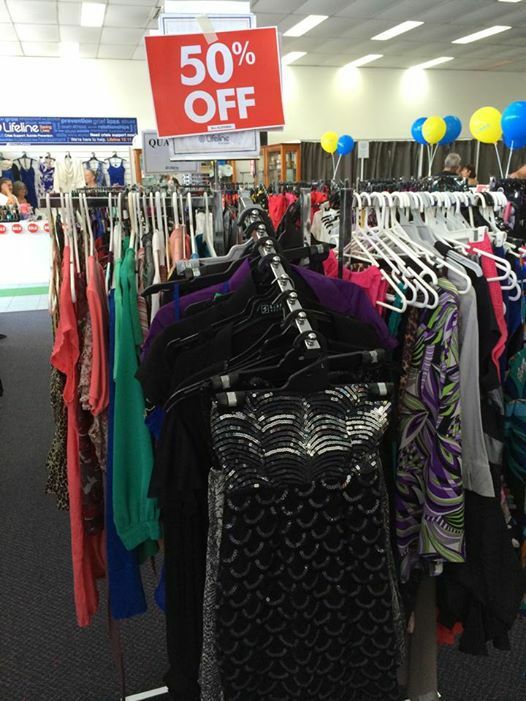 Lifeline has a very big shop over two levels in Newmarket - off Enoggera Road and along Newmarket Road. Can be approached from Gympie Road heading north, turn left just before Freedom. 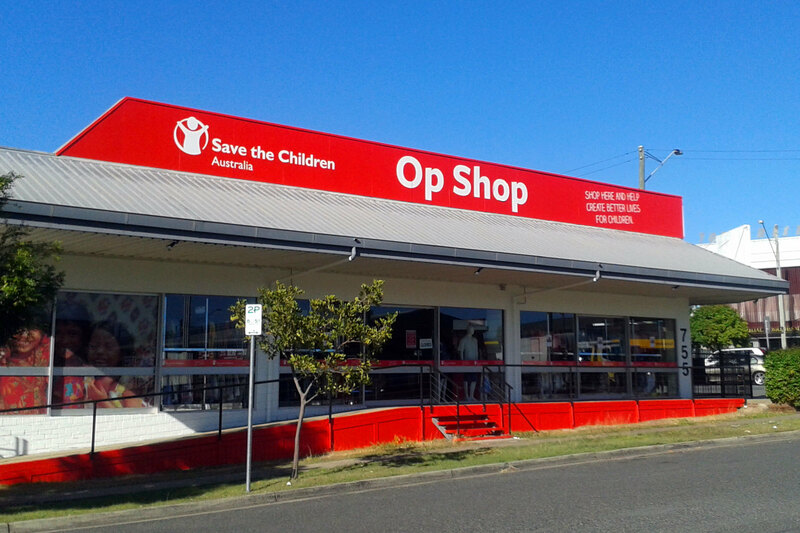 Other worthwhile browses include Margate: Vinnies off Oxley Ave; Endeavour Foundation Shop, cnr Oxley Ave & Chatman St; and Lifeline in Dolphin Bargain Centre off Oxley Ave. Save the Children has now also moved next door. There is a Op Shop (Bargain Shop) Run by the Lutheran Church in Union St NUNDAH All $$$ go directly back to Zion Nursing Home next door. We are ALL are Volunteers.